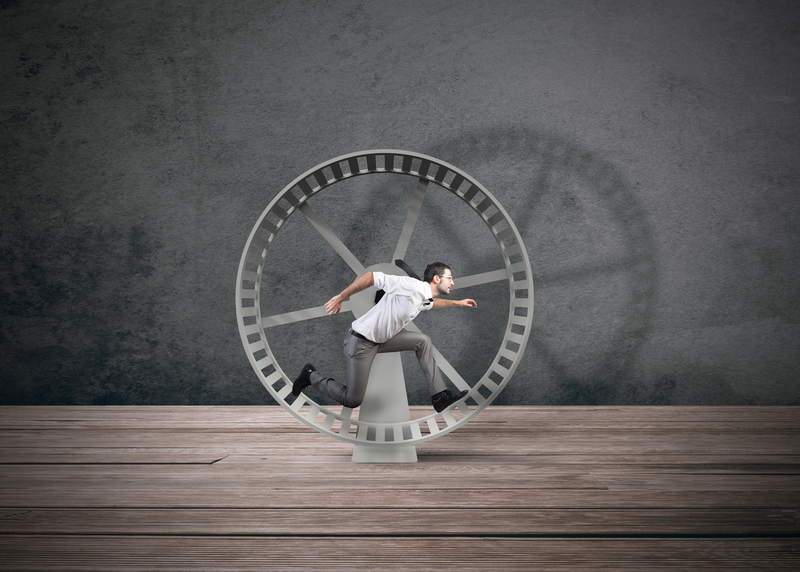 Do you feel like you’re on a hamster wheel running faster and faster but not really getting anywhere? Are the old processes that used to work fine before now breaking down, stalling your projects so that nothing gets delivered on time? And, do you catch yourself often wondering how on earth you’re going to keep growing your business while you spend ever more time on improving processes, embedding analytics, upgrading systems and driving automation? If you answered YES to these questions, now might be the time to look at a whole new approach. You’ll find more information on the Pivot Your Business Model Workshop here. The ability to produce your best results requires a clear and complete understanding of the problem you’re looking to solve. Whether it’s an internal problem of aligning strategy and business operations or a customer-facing problem that threatens the realisation of customer value, this workshop is about creating alignment throughout every part of your organisation as it evolves. 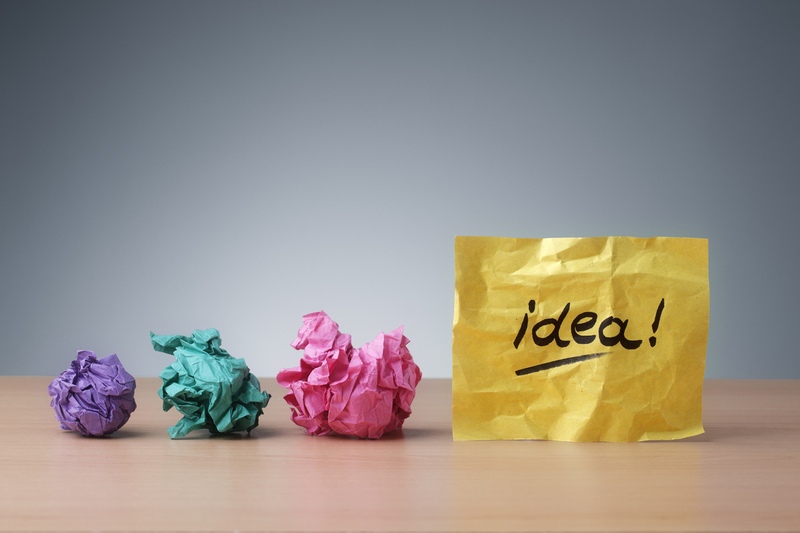 You’ll find more information on the Creative Problem Solving Workshop here. We engaged The B Hive to deliver a workshop at our annual Australian Cruise Association Conference to help provide our members with the insights and tools needed to move them along the path of developing unique destination experiences. The B Hive’s “Developing Destination Experiences” workshop delivered the right balance of expertise, education and engagement including panel discussions and group exercises. Our members particular rated The B Hive’s Experience Framework, noting how easily they felt it could be directly applied back in the workplace. At MyTravelResearch.com, we were suffering from the classic Entrepreneurs’ Dilemma: we’d hit a phase of dramatic growth and needed to refine our strategy to make sure we capitalised on it and did not spend our resources too thinly. As evidence-based strategists ourselves, we recognised we needed an outside perspective – but who did we trust that would do it to our exacting standards? Based on our experience working with the team members over many years we chose The B Hive. They took time to understand our business and processes and not just our existing vision but the potential ways we might all see it. They then conducted a one-day strategy session for us that helped us refine our strategy proposition, re-prioritise our key products and reassess ways that we could refocus others to make them more valuable to our growth. We found their tools and approaches very relevant to our needs as a fast growing entrepreneurial business with limited resources. The resulting outputs in terms of value proposition and focus has had an immediate positive impact on our business. I would recommend The B Hive unreservedly, indeed we are already exploring ways to partner with them further so impressed were we. The B Hive has introduced our team to a brand new way of thinking and the Business Model Canvas provided a fantastic way for us to break our business down and a systematic way for us to look at how to rebuild and improve it. The workshop content forced us to spend much needed time on rethinking our value proposition and looking at ways to reinvent a mature and traditional business. Our workshop outcomes included providing us with a fresh approach to target new customers, access to new business channels and strengthen new revenue streams. This was a highly worthwhile exercise and I would recommend it to any business. The B Hive exceeded our expectations.